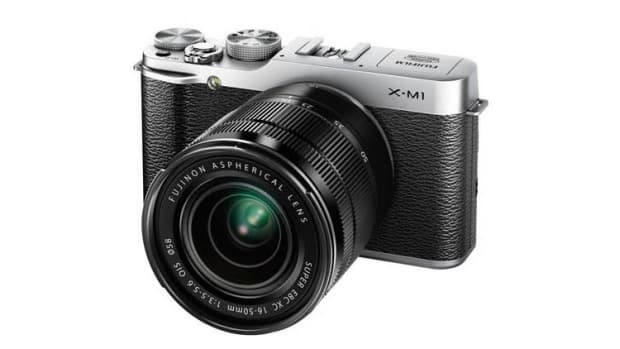 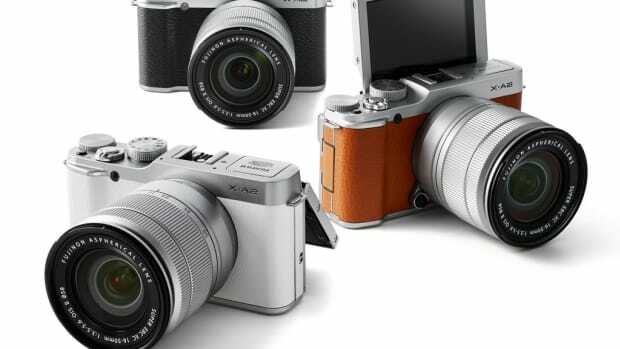 Fuji&apos;s popular X-Series interchangeable lineup gets a major new update, the X-E2. 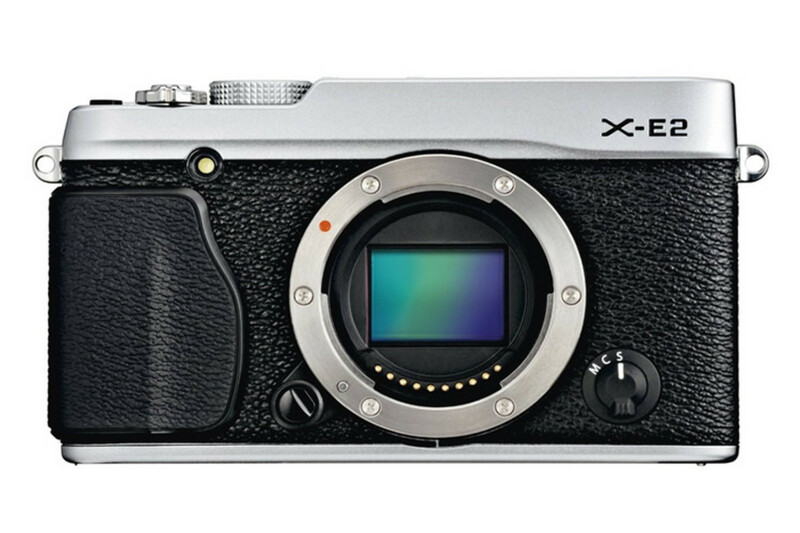 At the core of the X-E2 is Fuji&apos;s 16.3 Megapiel APS-C X-Trans Sensor that pushes out DSLR-quality photos in a compact package. 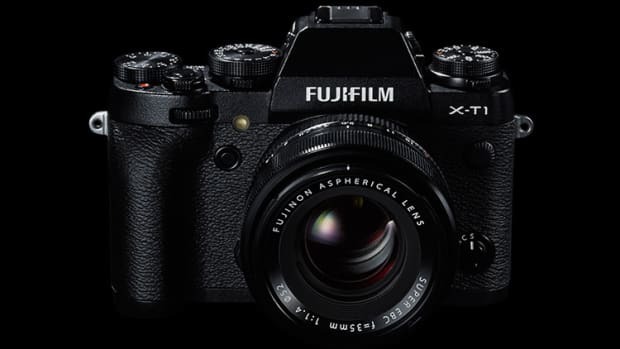 Other new features include 7 fps burst mode, 2.36 million dot OLED electronic viewfinder, phase detection AF system, and built-in Wi-Fi.